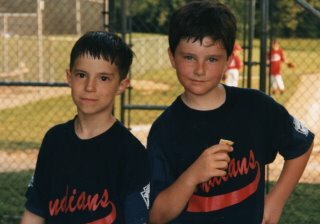 Here are two pictures of my son, Danny, and his best friend, Walter. 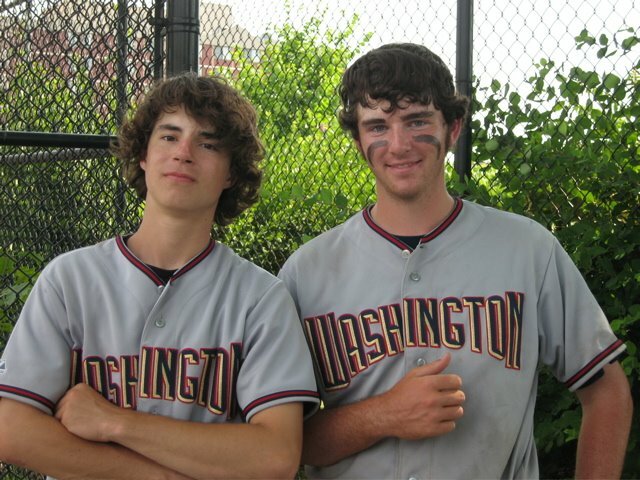 They’ve been playing baseball together since they were about 2 years old, thanks mostly to Walter’s father, Luke. I’m a marginal fan/player, at best. The younger picture was taken in 1998, the picture below was taken last weekend. A latter day Maris and Mantle. You don’t have much to do, do you?